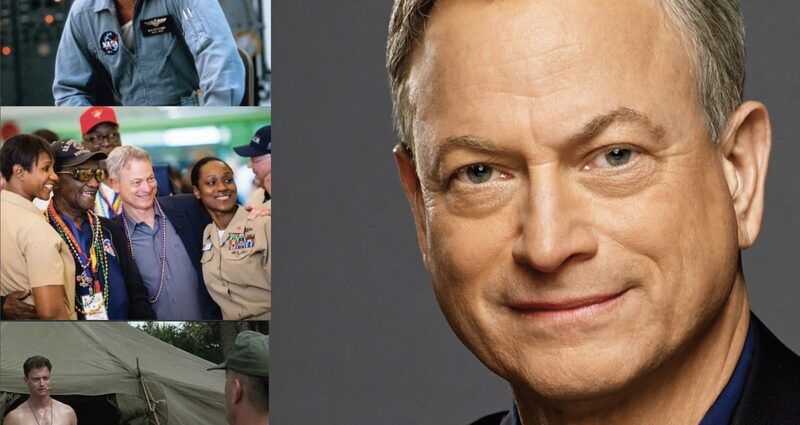 Join us for the Wendy P. McCaw Reagan Ranch Roundtable featuring Gary Sinise on Thursday, April 25, 2019 at 12:00 noon. This event has sold out. To get on a waiting list or for alternative viewing opportunities please email events@reaganranch.org.